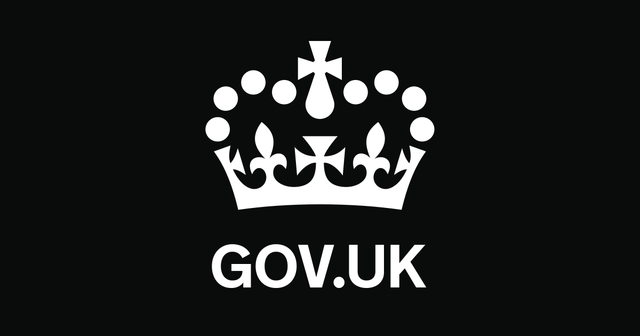 The Ministry of Justice has published the Tribunal statistics for January to March 2016. During this period, there were 5,100 Employment Tribunal issue fees requested and it appears that only 9% of these cases were not taken further. A total of 4,200 single claims were received (down 1% on January to March 2015), and 25,100 multiple claims (up 56% on last year driven by a large airline multiple case received in January 2016). In January to March 2016, the Employment Tribunal disposed of 3,800 single claims (down 6% on the same period in 2015). The decrease could be due to a reduction in the number of sittings, the receipt of more complex cases and a fall in the volume of cases going through the system following the introduction of the Employment Tribunal fees in July 2013 and Acas Early Conciliation in April 2014. A total of 9,300 multiple claims were disposed of (up 24% on January to March 2015). This report presents the latest statistics on type and volume of tribunal cases received, disposed of and outstanding and the number of Gender Recognition Certificates applied for and granted in January to March 2016 and over 2015/16. Additionally this report covers annual statistics for Adjournments, Postponements and Judicial Salaried and Fee-paid sittings for 2015/16. Annex C covers management information on Employment Tribunal Receipts.